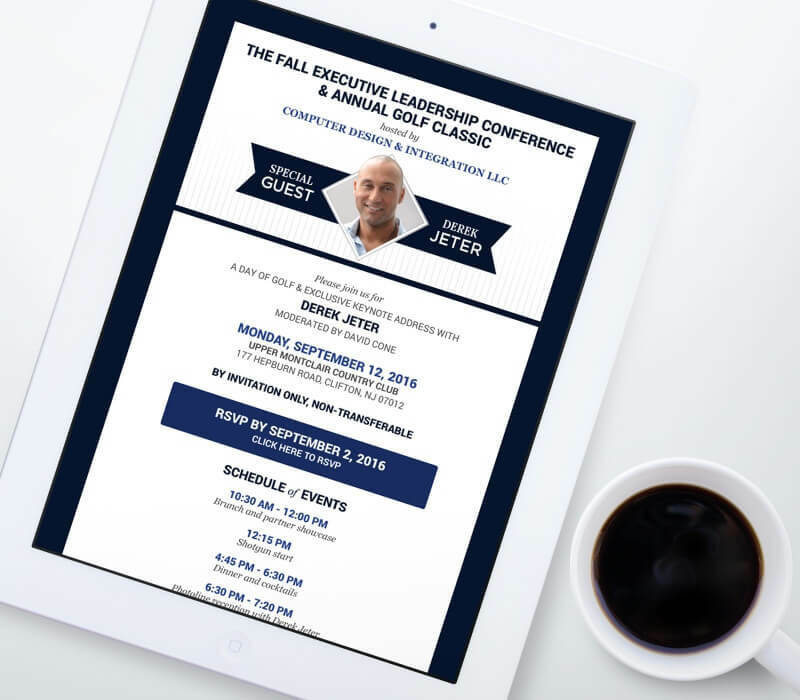 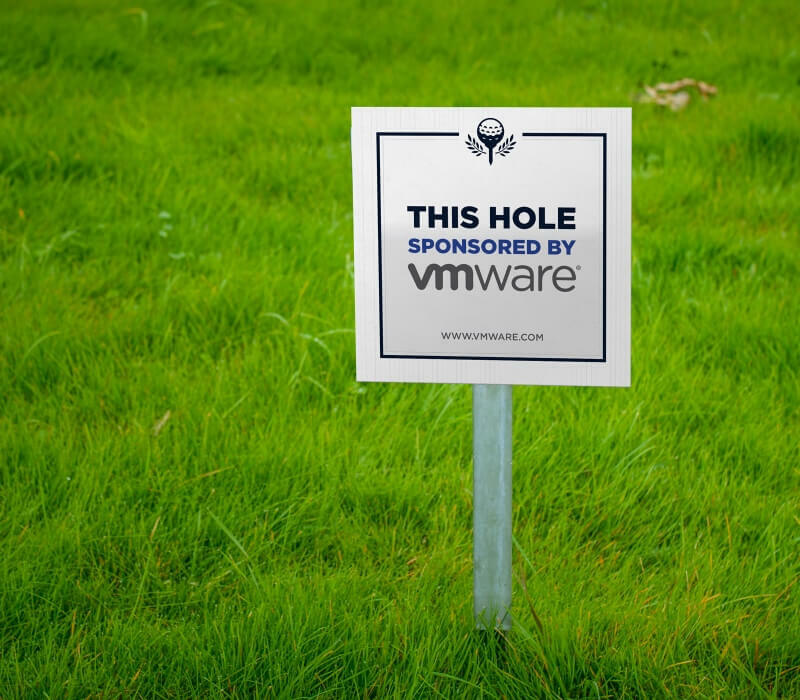 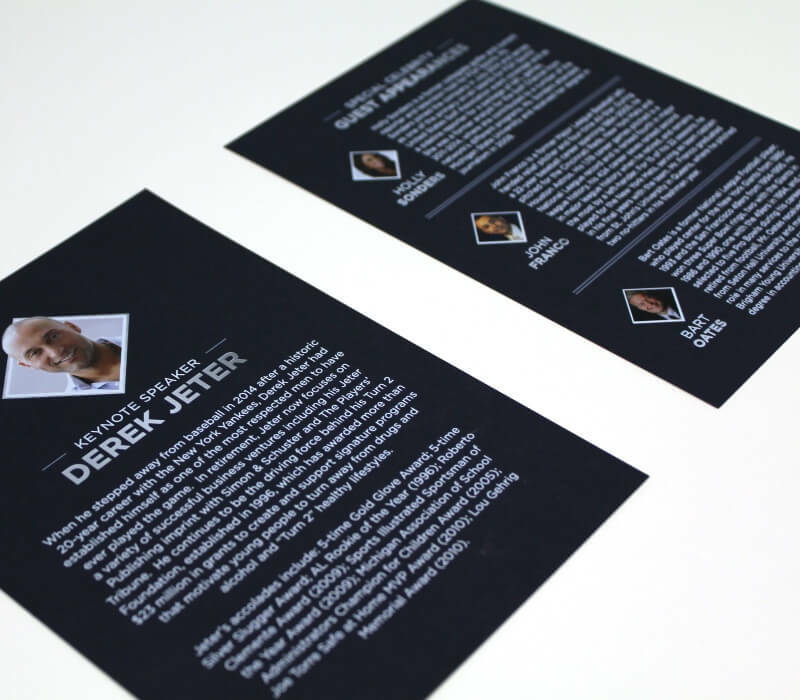 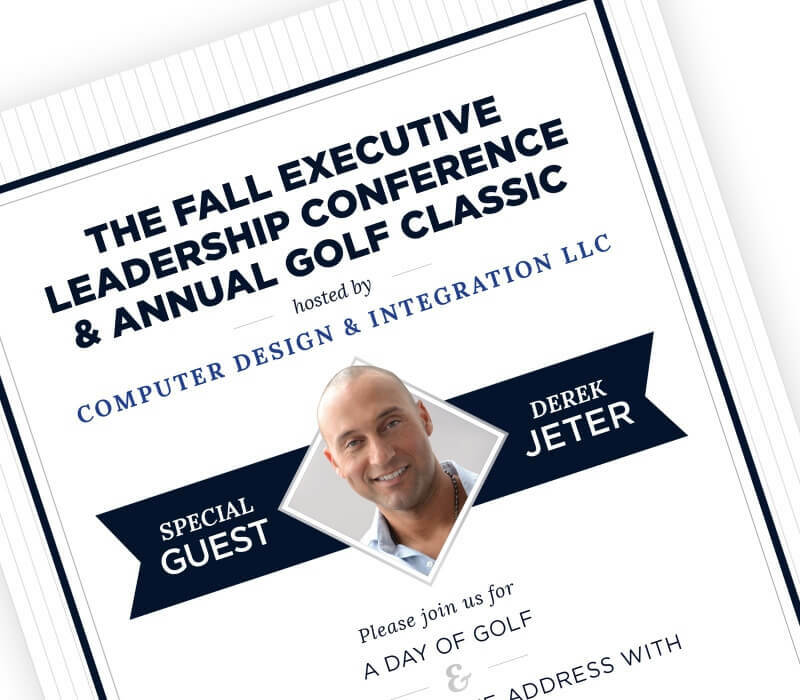 When Derek Jeter is the keynote speaker at your event, you pull out all the stops to impress your guests. 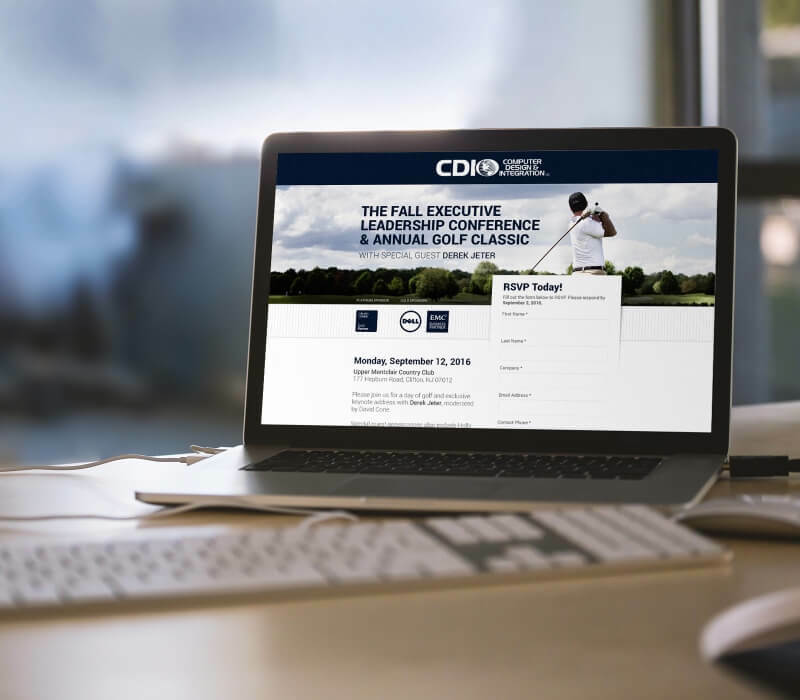 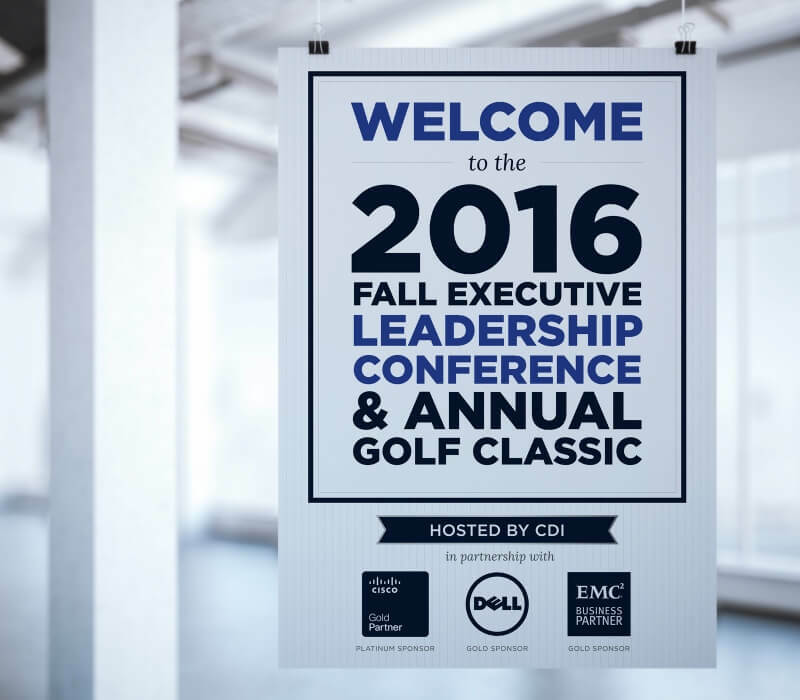 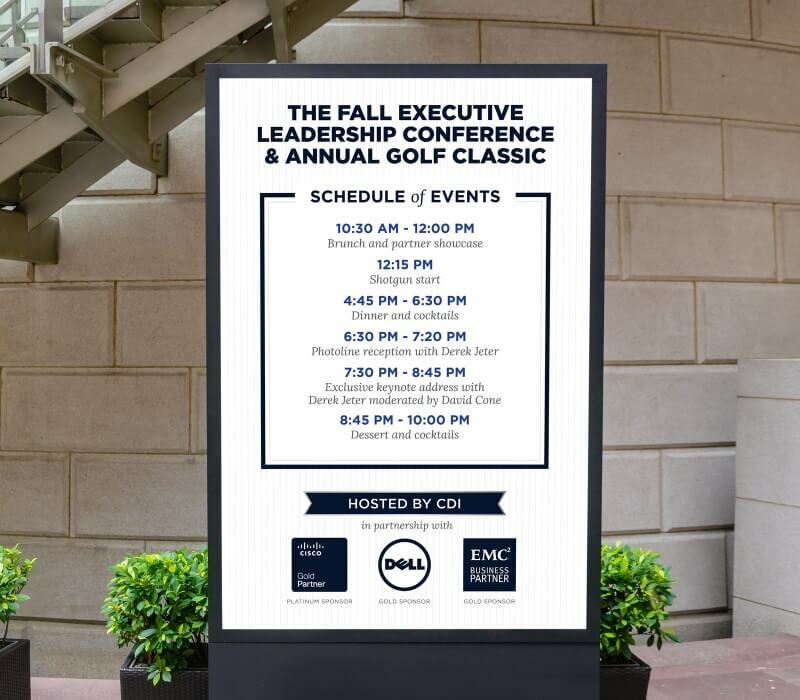 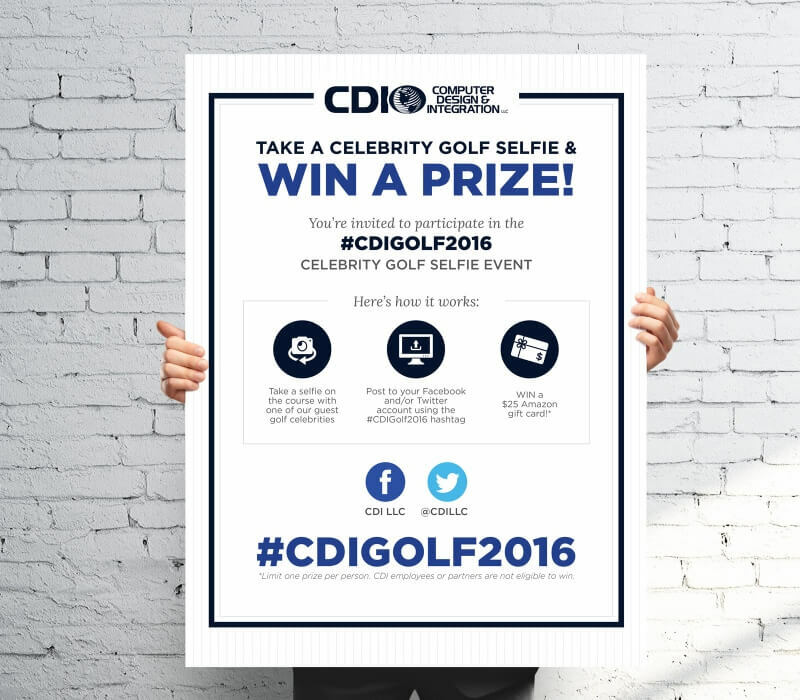 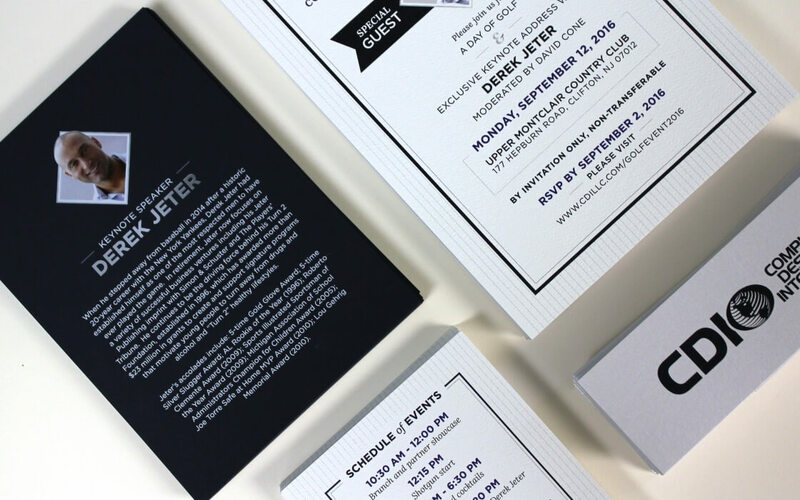 That’s just what CDI did when they came to us to design materials for their Fall Executive Leadership Conference & Golf Outing: Sussman Consultants developed a clean, professional design (that still evoked “Yankees!”) and integrated it into a full event theme including a multiple-piece invitation printed in full-color on thick cardstock with a belly band, a digital RSVP landing page, email invitations, and signage for the event itself. 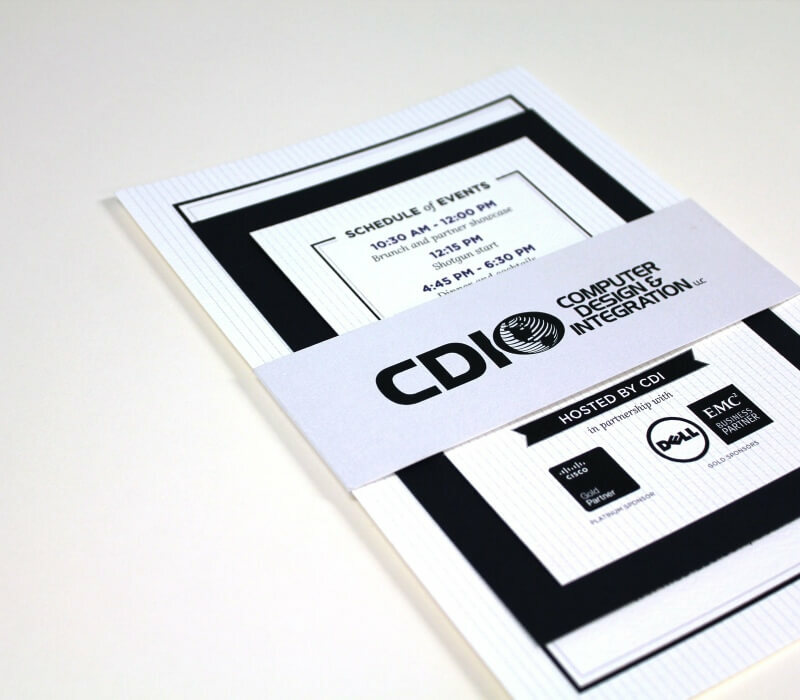 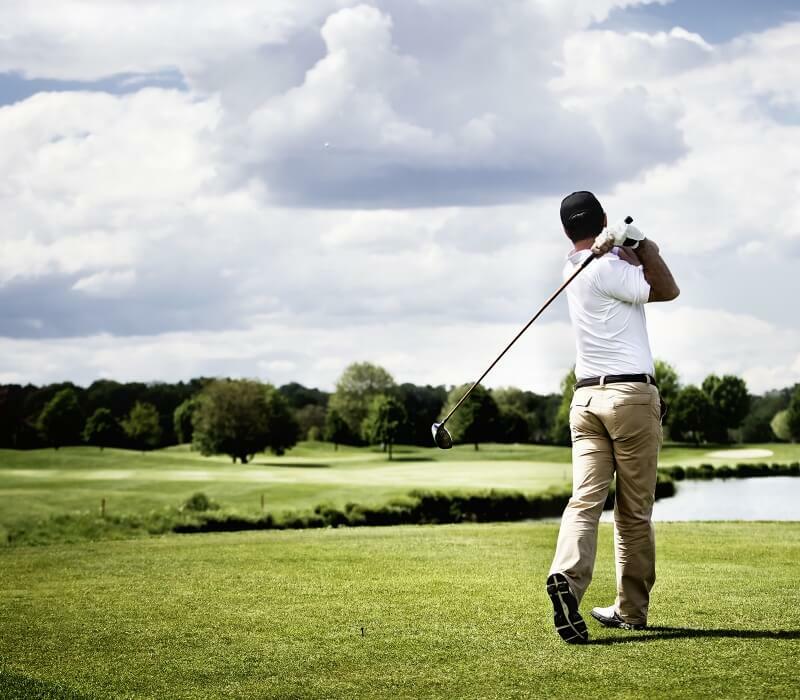 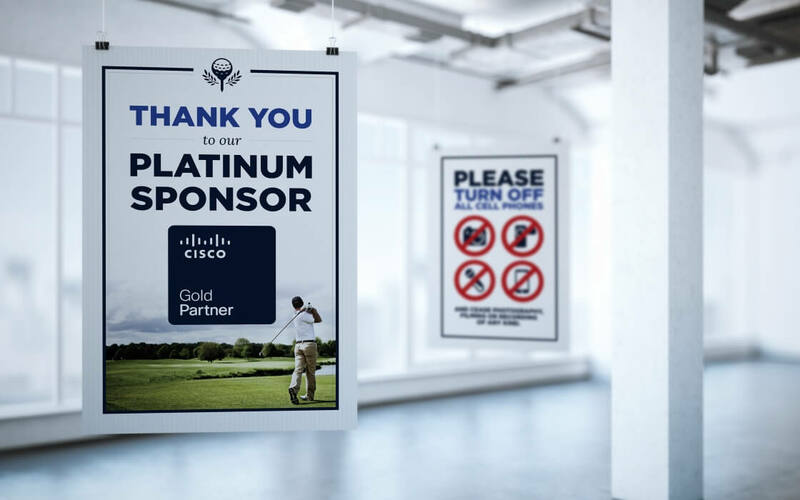 Event planning requires absolute attention to detail, and we worked with CDI to ensure the guest felt welcome from par to finish.